If your commercial building is in need of glass repair, the specialists at Dan’s Glass can help. We have been helping storeowners keep their buildings’ glass in good working order since 1979. Whether you are looking to repair a chip or replace all your storefront glass in Walnut Creek, our team of glass experts can help. 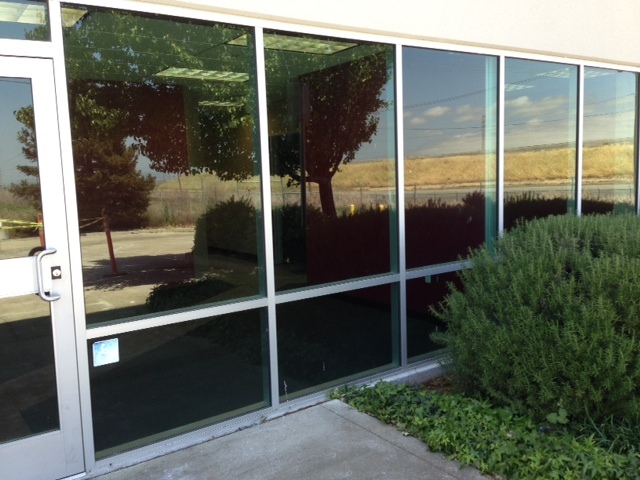 Dan’s Glass offers a full range of solutions when it comes to storefront glass repair in Walnut Creek. Our team works hard to provide the best experience when it comes to your glass repair and we have been doing the same for business owners for over 30 years. We aim for 100% customer satisfaction on every job, whether we are repairing or replacing your storefront glass. Our glass technicians are professionals and use industry best practices when it comes to glass repair. Their techniques are world class as they work to provide the best glass repair service in the area. We ensure that all our technicians will turn up to your workplace looking neat and tidy and they will show the utmost respect to both you and your customers throughout the repair or replacement process. If you need help with insurance for your Walnut Creek glass repair, our office team can help. We are knowledgeable about glass repair and replacement claims and will work to make sure you get the best insurance coverage in a timely manner. 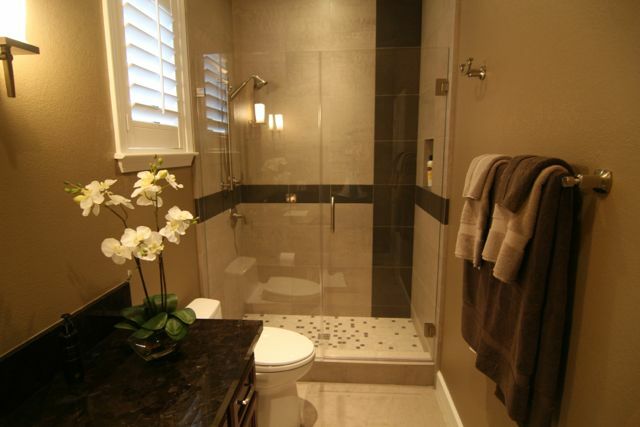 We provide a full range of services when it comes to storefront glass repair Walnut Creek. All work completed comes with a warranty. Our team only uses high-quality products. 100% customer satisfaction is always our aim. We only hire glass repair and replacement experts. Our office team works with you to get your insurance claim through quickly. Our glass repair and replacement techniques are world class. Our convenient hours make it easy to get the service you need when you need. The team at Dan’s Glass provides our commercial customers with the highest level of customer service and workmanship. 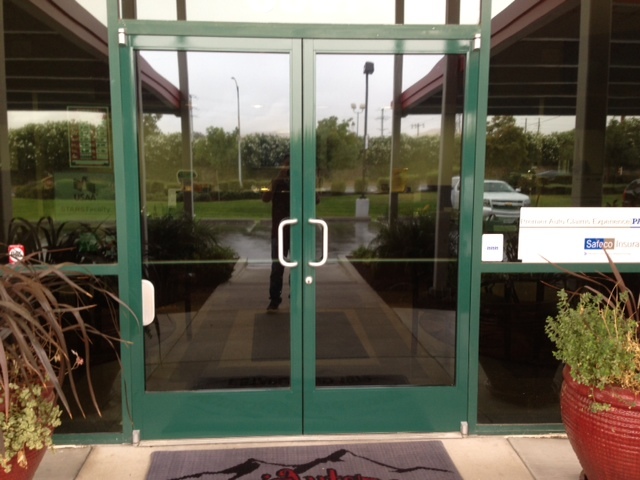 We will help keep your storefront windows, doors, and glass looking great, which in turn creates a great first impression when people enter or walk past your building. 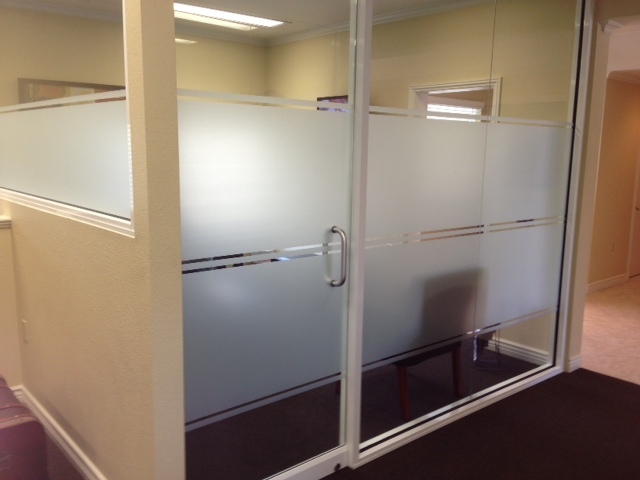 Contact Dan’s Glass today for all of your storefront glass needs.